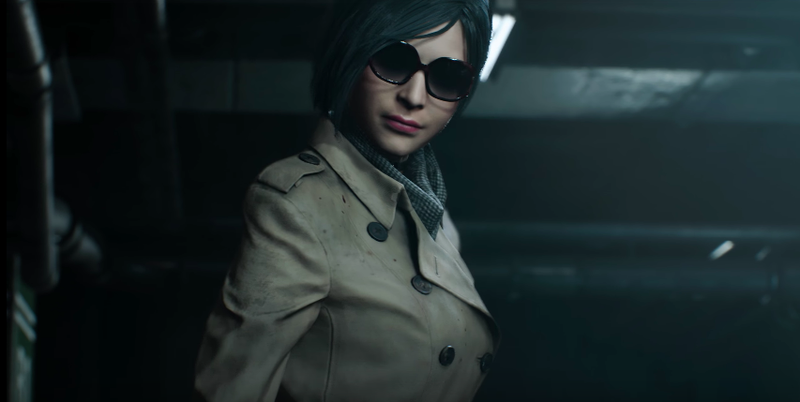 The latest Resident Evil 2 remake trailer has first official glimpse of Ada Wong. The original game marked the character’s debut. However, the remake version of Ada differs from the original design, with the character trading her red dress for a trench coat. According to Capcom, there is a reason for the change. “It goes back to the same thing of, what would look natural to be wandering around in a photo-realistic environment in?” the remake’s director Kazunori Kadoi told Eurogamer this past August. Capcom’s remake of Resident Evil 2 will be out on January 25, 2019.